The Queensland government said it was considering compliance action since water released from Adani's Abbot Point facility that had eight times more sediment than the allowed limit. 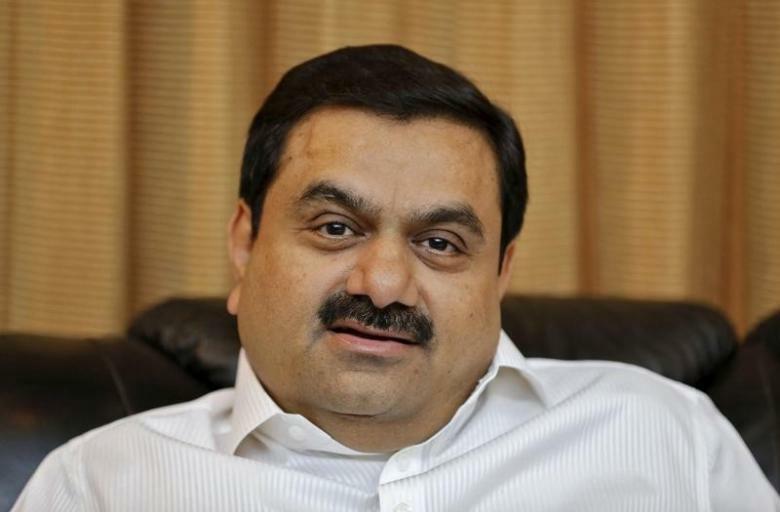 Melbourne: Adani Australia could face a multi-million penalty for possible environmental breaches over floodwaters released from the Indian mining giant’s Queensland coal port after Cyclone Debbie which wreaked havoc in the country. The Queensland government said it was considering compliance action since water released from Adani’s Abbot Point facility that had eight times more sediment than the allowed limit. Jim Reeves, the director general of Environment and Heritage Protection (EHP), said Adani Abbot Point Bulkcoal was authorised to release water under the licence, for the period March 27-30, which was granted to assist with site water management during and after Cyclone Debbie. There are serious penalties for corporations whose non-compliance with their environmental authorities or temporary emissions licences caused environmental harm, including fines of up to $3.8 million f the non-compliance was wilful or $2.7 million if the non-compliance was unintentional. Meanwhile, Adani Australia refuted the claims that its Abbot Point coal handling facility discharged contaminated water in the wake of Cyclone Debbie. “The results of the test are not expected until next week, three weeks after the samples were taken. However, DEHP officers have confirmed to Abbot Point management that there was no evidence of environmental harm post Cyclone Debbie,” it noted. The EHP said it would consider compliance action against Adani in respect of water released under a temporary emissions licence after a full report on its investigations which will provide the basis for decisions on what, if any, compliance action will occur. Adani Abbot Point Bulkcoal provided a report to EHP on April 24 saying it had a water discharge on March 30 from a licensed point on the northern side of the terminal, containing 806mg/L of sediment. Under its environmental authority, terminal management is required to monitor all water releases and report any non-compliance to EHP. “In this case, Adani Abbot Point Bulkcoal advised EHP that the non-compliant release from the licensed point on the northern side of the terminal did not enter the Caley Valley wetland, with further investigations by port management indicating that no coal-laden water entered any marine environment. Reeves said EHP was continuing to investigate water discharges and possible environmental contamination from the Abbot Point coal handling facility. This follows aerial imagery provided to EHP by the State Disaster Coordination Centre on April 6 that suggested there was sediment-laden water flowing from the port into the wetland. “I want to assure all Queenslanders that as the environmental regulator EHP takes these matters very seriously. EHP will prepare a full report on its investigations which will provide the basis for decisions on what, if any, compliance action will occur,” he said. Cyclone Debbie struck the northeastern Australian coastline with devastating force on March 28, forcing tens of thousands to flee and leaving at least 48,000 homes without power.